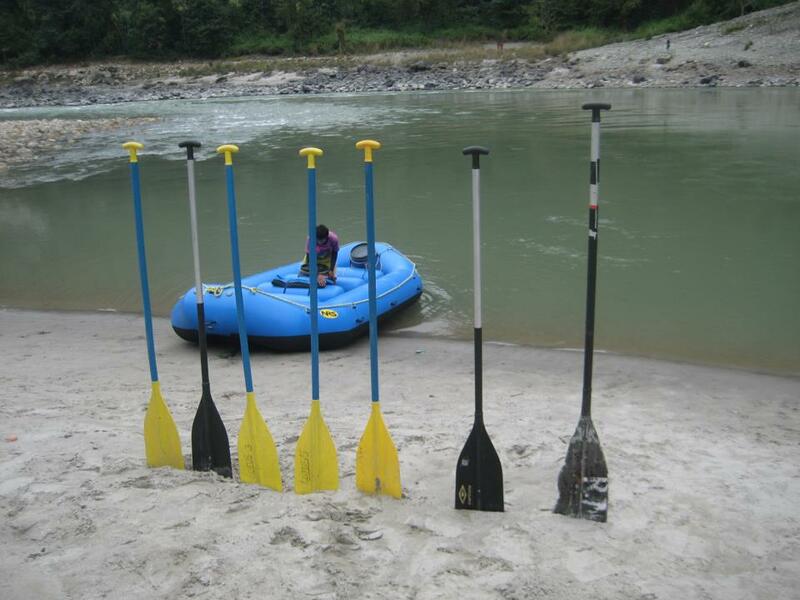 Nagdi or Bhulbhule, the put in points for Marsyandi River Rafting/Kayaking is 5 to 6 hours drive by bus from Kathmandu. If you start from Nagdi than Porters transport all the rafting equipment and other necessities for the river trip and you'll have around 2 hour trek. 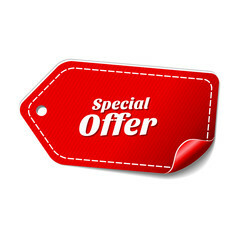 Transportation from Pokhara can also be arranged. The 35 km of river action takes 2 days . Bus transportation is provided from the take-out point of Marsyandi river trip at Bimalnagar to either Kathmandu (5 hours) or Pokhara (2.5 hours).. The views during a half day trek to the put in point for rafting/kayaking on Marsyandi river is an excellent preparation for the wonderful scenery that this trip offers. Marsyandi rafting/kayaking is known as one of the best white water journeys in the world. 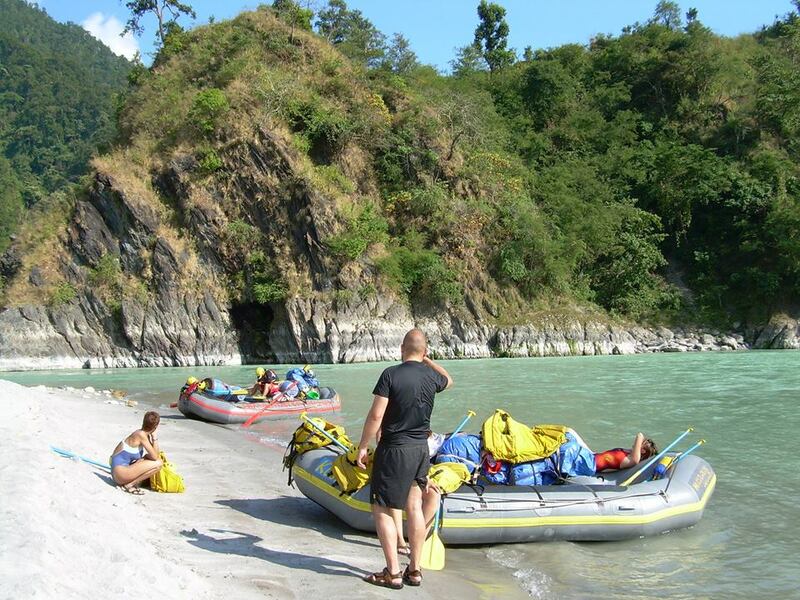 The river rages through narrow gorges and canyons and past stunning Annapurna Mountains. 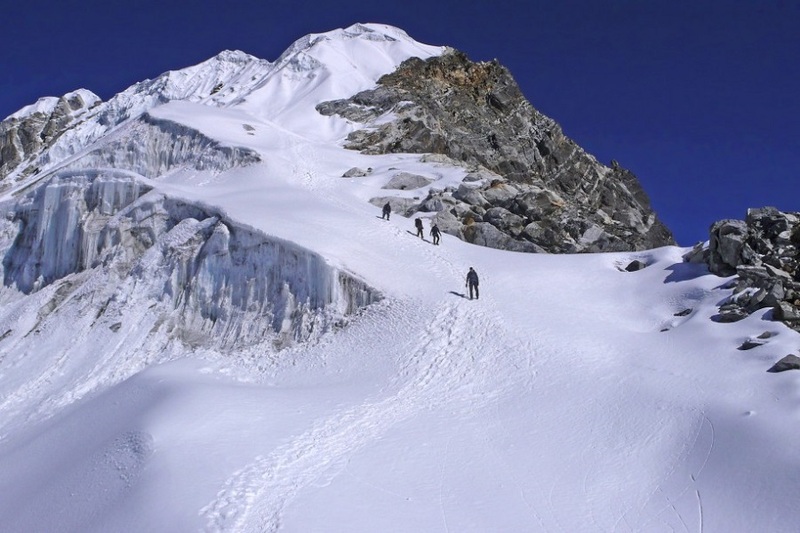 The challenging grade 4 to 5- rapids begin on day one and are practically continuous to the take-out point, with steep, technical and thrilling rides through Himalayan scenery. Marshyangdi River is an ideal choice for those wanting an intense and extreme rafting trip and is better suited to those who have had previous rafting experience. 5 hours Drive to rafting point. After stop at Bimalnagar, collect your luggage and wear warm clothes. A private vehicle is ready for you. Just hop into the cozy seat and lean back as you are driven back to your hotel either in Kathmandu or Pokhara.